Every day is a tale told over coffees or cocktails, strolls and friendships. 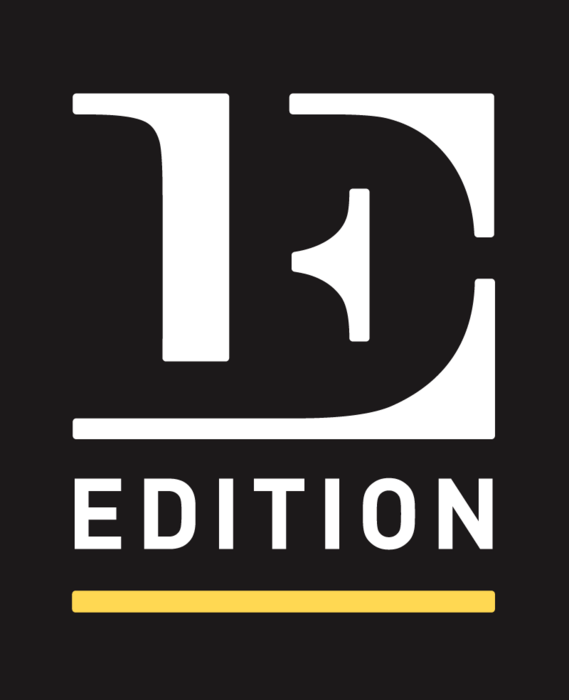 Edition is the connective thread that you can begin to build your own collection around. It's your place to write your next chapter. Shop, dine and play! Experience all that Edition has to offer, just steps from your door. 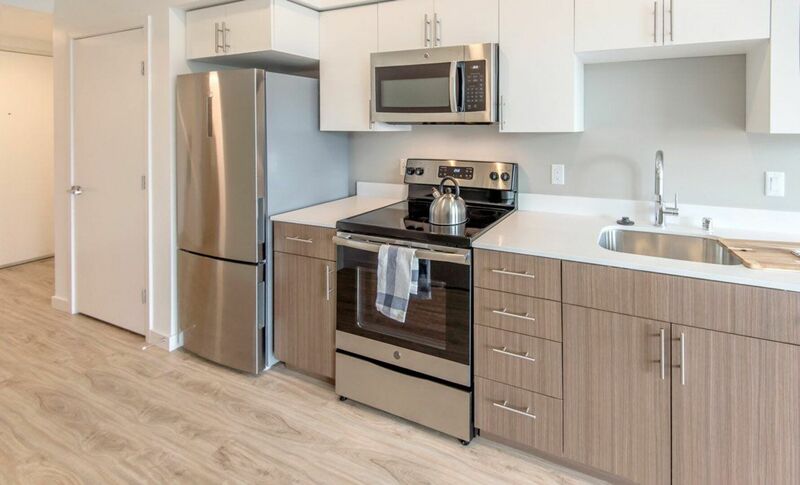 Edition is full of amenities to fit your active and leisure lifestyle. 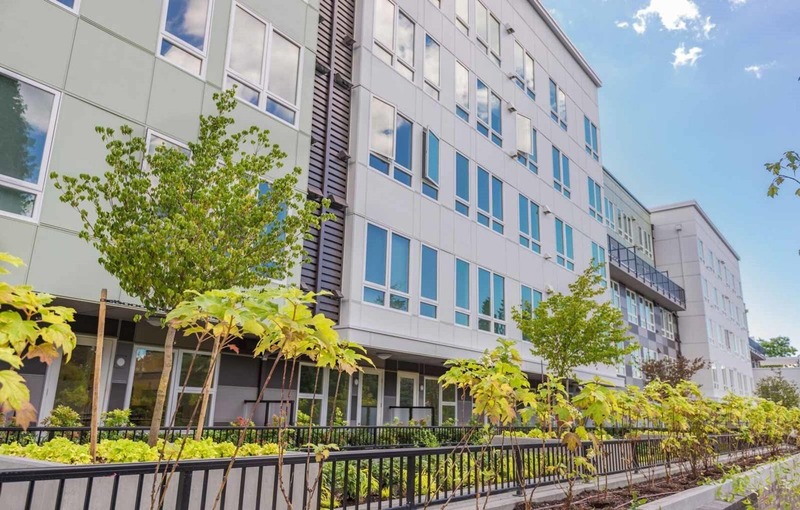 The ever-growing community of Bothell is rich with character, open space and ample entertainment options. Edition is conveniently located in the heart of downtown Bothell, steps from restaurants, retail and the Burke-Gilman trail. 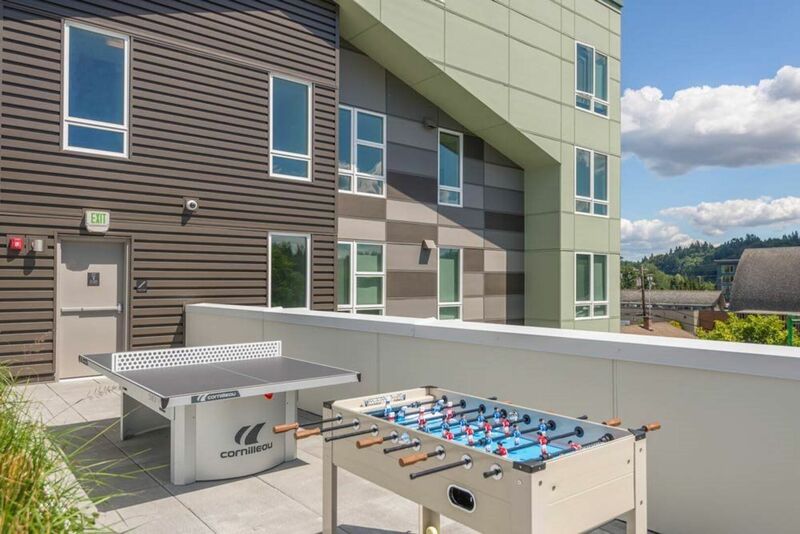 Easy bike, bus and freeway access, and just minutes from the UW Bothell campus and Woodinville wine country.